Difficult to obtain Thin film: Thin films(25um) are more difficult to obtain with powder than with wet paint. 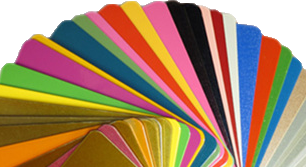 Color changing is slower: Color change is much slower with powder coatings than with liquid paints. Powders can not be mixed:Powders can not be mixed with one another to obtain different colors.